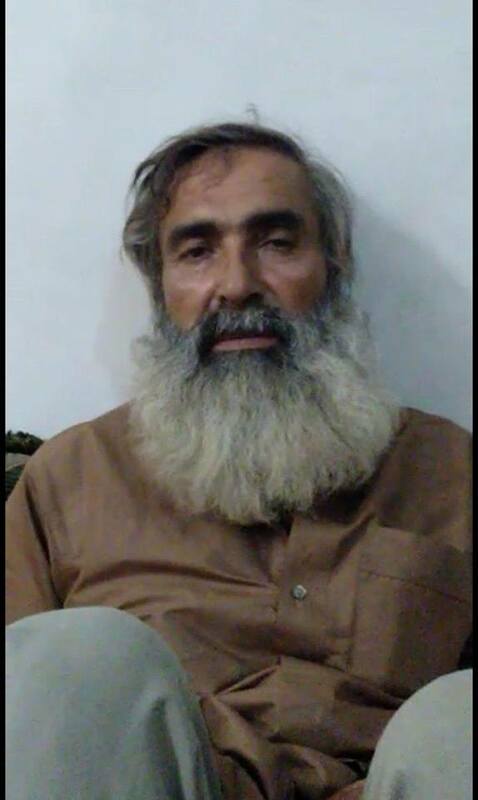 Numerous local sources reported the death of civilian Mahmud Abdul Latif Al-Humaidi. 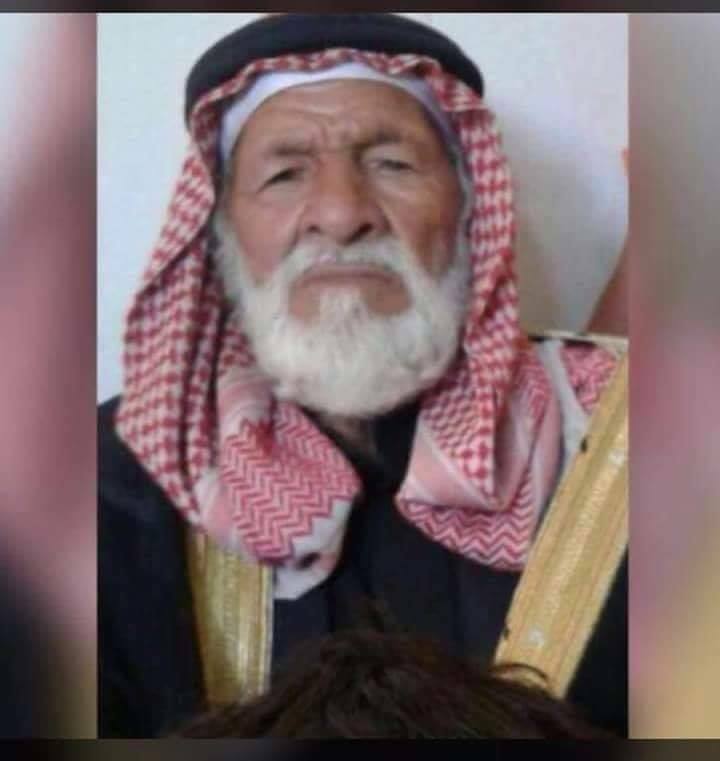 A Hasaka Rasd report said that “the death of Haj Mahmud Abdul Latif Al-Humadi was caused by “artillery shelling originating from Kurdish units”. The same description of events was supplied by Sharqiya Voice. Other sources such as Ahmad Shbli blamed the US-led Coalition directly for the incident. The ammunition reported to have been used varied from “cannon bomb” to “mortar shells”. This event might or might not be related to the two events in which the Coalition conceded having caused civilian harm (See CS1370 and CS1371). 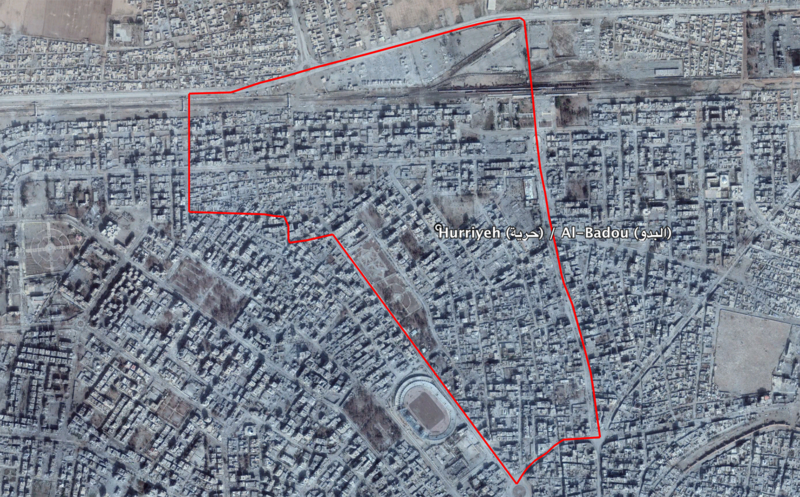 Reports of the incident mention the neighbourhood of Al Badou (حارة البدو) in the city of Raqqa, for which the generic coordinates are: 35.961778, 39.006083. For Aug 9-15th, France report 2 strikes in Raqqah, Syria – and 13 artillery missions in Mosul. In the past week, (11th-18th) France conducted 27 sorties, including 22 armed reconnaissance and ground support (CAS), 1 refueling outlet and 4 intelligence gathering sorties by Atlantic 2 or Rafale patrols. 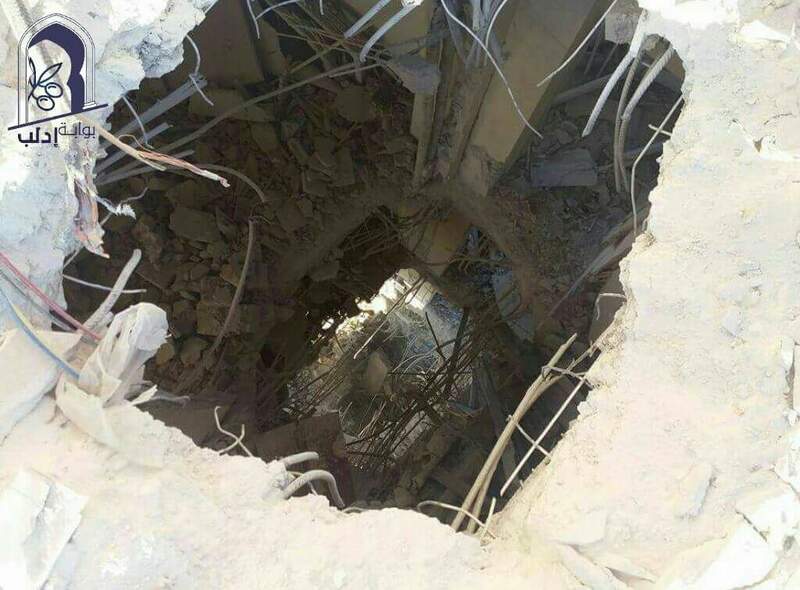 Two strikes were carried out in the Raqqah region of Syria. They helped support the Syrian democratic forces in their offensive to retake the city. Local media reported that one displaced woman was killed in a dawn raid on the home of Abbas Freih Al Salama in Al Mojawedah – though most sources did not identify who was responsible for the attack. 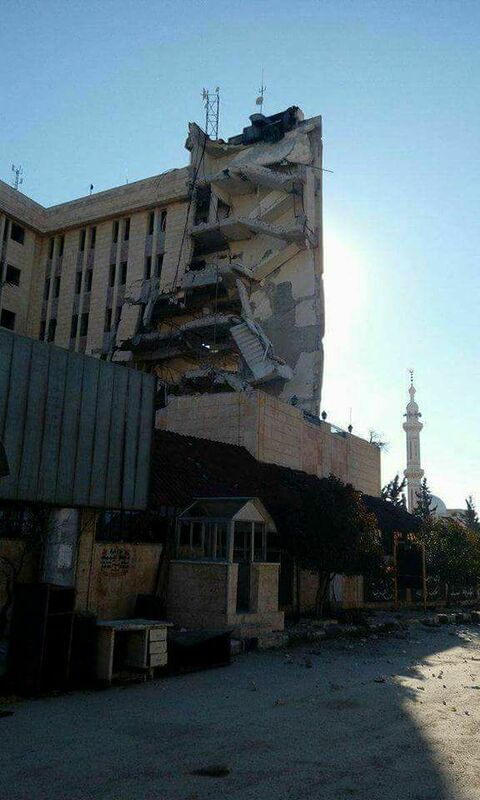 However, the Syrian Observatory for Human Rights said that the warplanes responsible were “believed to be Russian”. Local sources reported the death of an adult civilian male, Hussein al-Humeidahin al Bagouz. There was however a discrepancy in the reports. While some local sources attributed the civilian’s death to (SDF) artillery shelling, one source claimed that he was killed by a sniper. 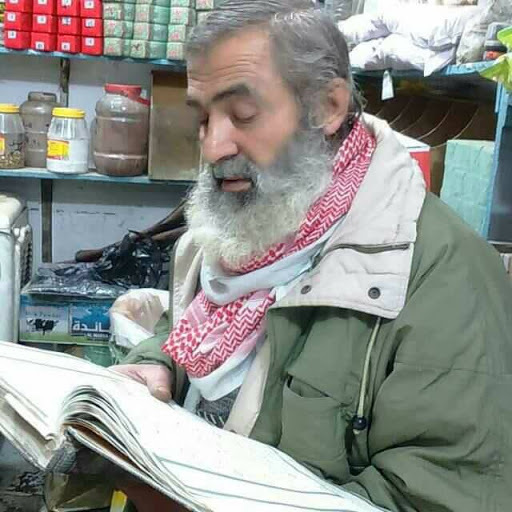 Al Boukamal Direct added that Mr al-Humeidah had refused to leave his home to flee intense fighting in al Bagouz. However another source said Mr al-Humeidah had instead been shephering his sheep at the time of his death. Other media also reported heavy fighting between so-called Islamic State and the SDF. 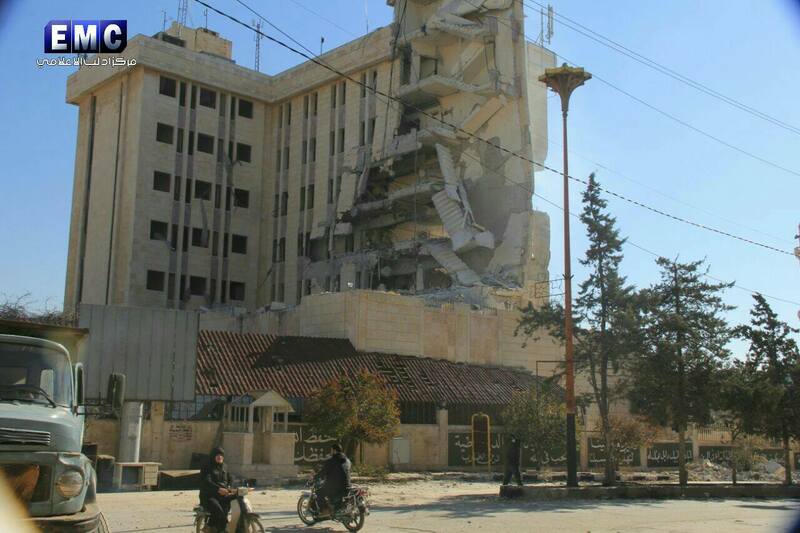 Al Shafaa stated on its Facebook page that in the “early hours of the morning” columns of smoke were rising from al Baguoz and “the sounds of artillery did not calm down during most of the daylight hours”. Sound and Picture added that dozens of ISIS fighters were killed in clashes with SDF militia. The reports of artillery shelling seemed to contradict the report from Fajr al Boukamal, who detailed that al-Humeidah was killed by sniper fire “while he was in a field shepherding his sheep”. Fajr al Boukamal is however alone in saying this. “On September 19 in Syria, Coalition military forces conducted 18 strikes consisting of 26 engagements against ISIS targets. A female identified as the daughter of Khalil Ibrahim al Khalif was killed following “shelling of the city” of Raqqa, local sources reported. All three sources did not specify what type of shelling took place. The slain victim was reportedly displaced from Al Abu Amer in the eastern outskirts of Deir Ezzor, before coming to Raqqa. Wednesday 19 July – Tornados destroyed an explosives warehouse in northern Iraq, whilst Typhoons and Tornados struck a command post and defensive position in Raqqa…Update: air strikes against Daesh – GOV.UK In northern Iraq, intelligence had identified a warehouse near Hawijah in which large quantities of homemade explosives were being stored by Daesh. 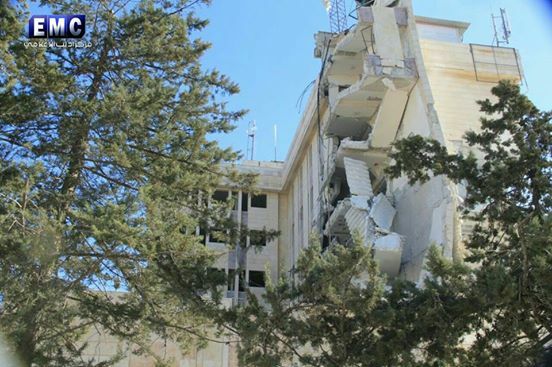 A flight of RAF Tornados attacked the building with two Paveway IV guided bombs, and demolished it on Wednesday 19 July. A mixed pair of one Tornado and one Typhoon meanwhile provided close air support to the Syrian Democratic Forces (SDF) fighting to clear the terrorists from Raqqa. A coalition surveillance aircraft identified a Daesh defensive position, and our aircraft conducted a successful attack with a Brimstone missile. A terrorist command post was also identified within the city, and this was struck with two Paveway IVs. 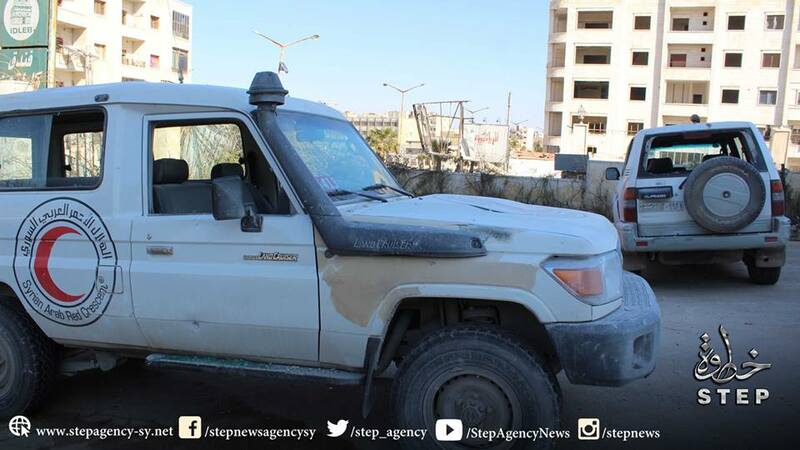 One civilian was injured following an airstrike that destroyed his family home, according to the eyewitness. Amnesty International shared the following field report with Airwars, citing an eyewitness: “I’m a simple ‘free worker’ from the same area in Hai Tenak. My friends and I make a living buying and selling car parts. I left on 17 April. This was before the area was liberated. 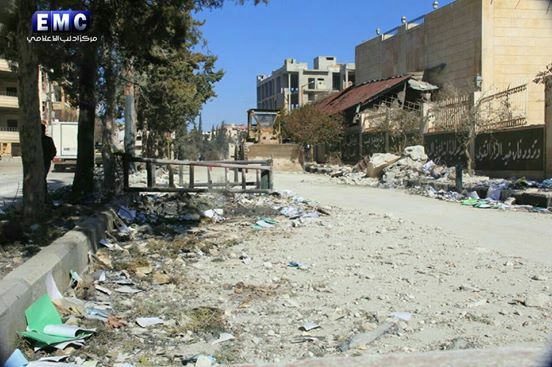 The airstrikes (presumed) started during the day on 10 April. The airstrikes could be quite precise. The drones in the sky would spot ISIS targets, ISIS cars or mortar positions and after that the strikes would occur. Up to five civilians were reported injured in a Coalition strike, though it later denied any civilians casualties had occured in the event. Given reported British actions in the area that day, Airwars flagged the incident to the UK’s MoD which said ” we can confirm that there was no UK involvement” in the event. However given the limited information given by the MoD on its strikes in Syria that day, Airwars has requested further clarification. Further examination affirms that only Da’esh fighters were killed in the strike. 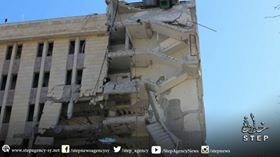 ‘Monday 3 October – Typhoons attacked a Daesh-held building in eastern Syria, while Tornados hit a terrorist communications installation in northern Iraq…Royal Air Force Typhoons provided close air support to Syrian Democratic Forces (SDF), attacking Daesh positions in eastern Syria on Monday 3 October. A group of terrorists were identified holding a building in a rural area. The SDF held back while the Typhoons conducted a successful strike, demolishing the target with Paveway IV guided bombs. 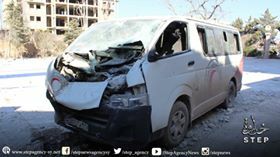 A reported Coalition, or possibly Russian, airstrike which hit a Syrian Red Crescent hospital in Idlib injured up to a dozen civilians. The Coalition later denied involvement, though a unilateral US action remained possible. Four members of the local civil defence were also reportedly injured while attending the scene. 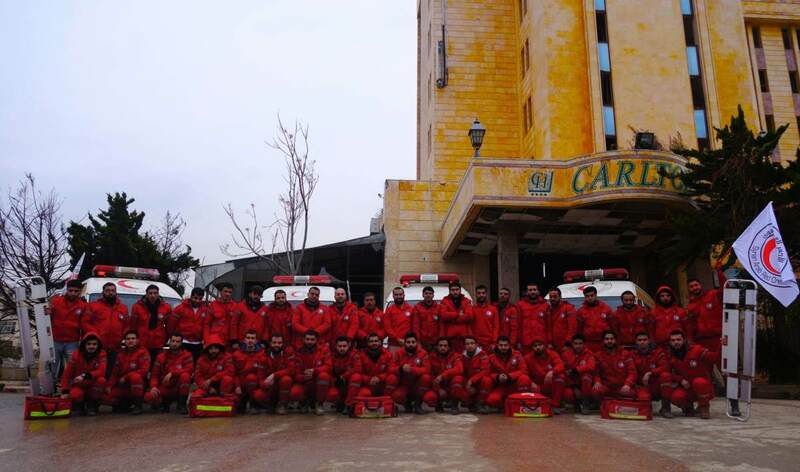 Multiple sources named Mamoun Kharbout, the head of the Syrian Red Crescent branch in Idlib, as one of the injured. 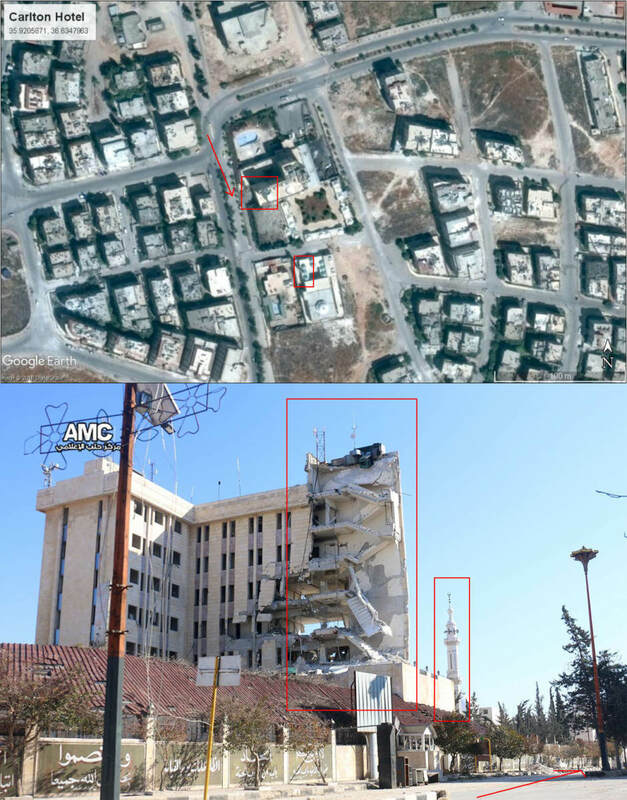 Translation: Warplanes target the Red Crescent building with airstrikes. 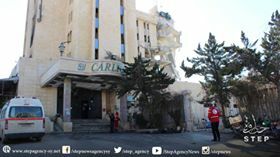 Translation: Injured members of the Red Crescent in aerial bombardment on the Carlton Hotel, Idlib. 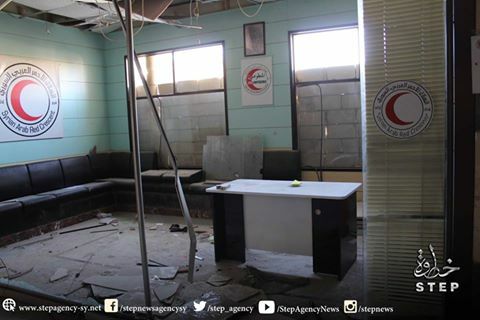 For January 31st-February 1st and February 1st-2nd the Coalition noted no strikes in the vicinity. However unilateral US strikes against Fatah al Sham are no longer reported by CJTFOIR.